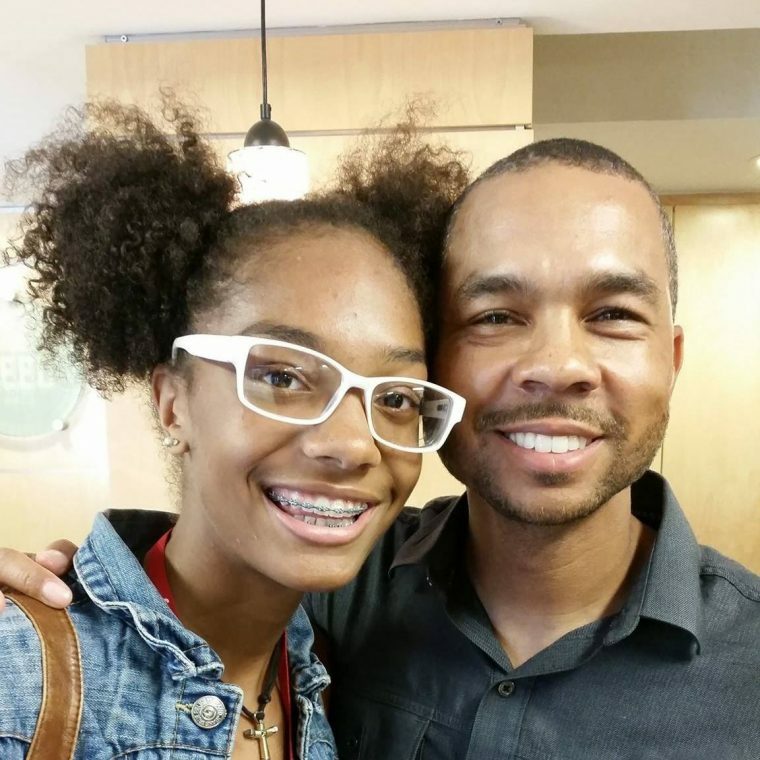 My daughter turns 17 today! 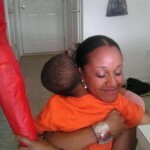 Wow, it seems like yesterday I was carrying her in my arms. 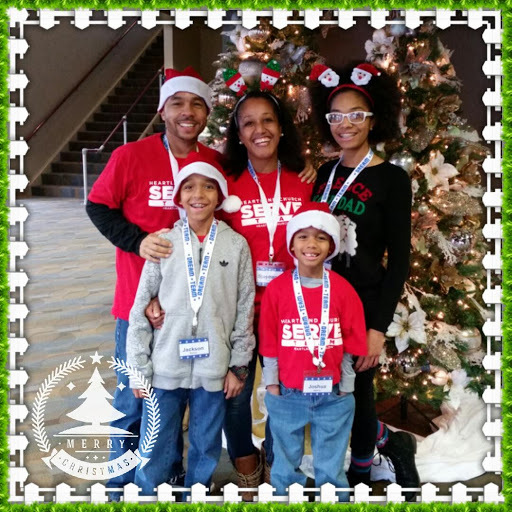 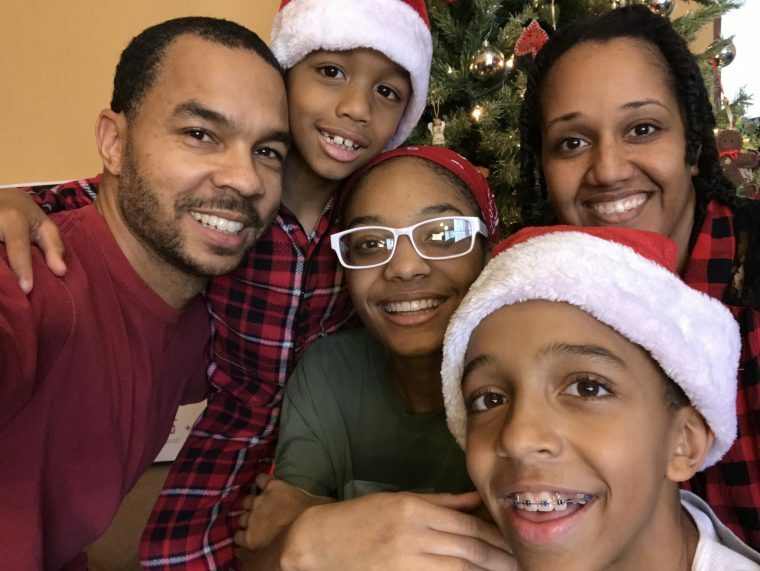 Merry Christmas from the Bledsoe Family (Jackie, Stephana, Jaicey, Jackson, Joshua)! 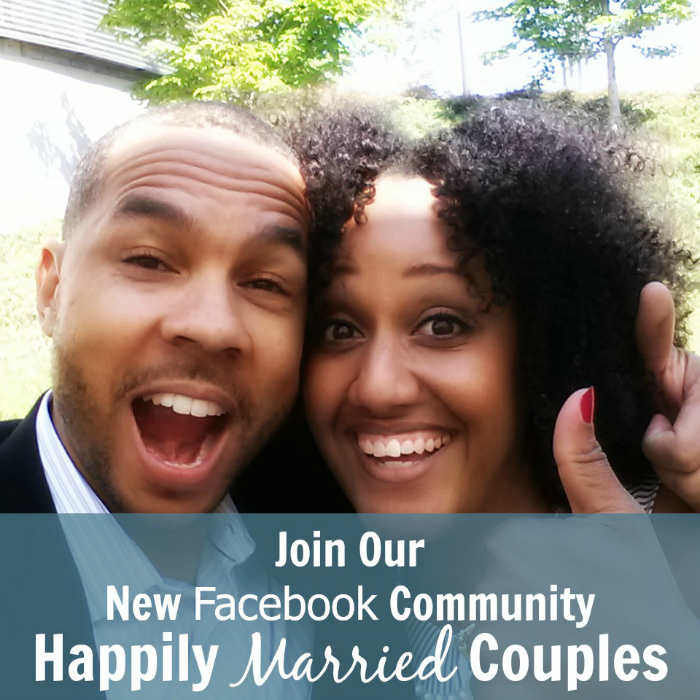 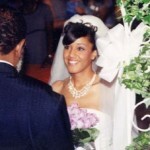 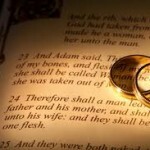 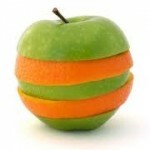 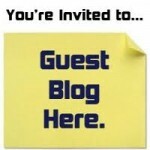 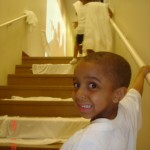 Join our new Facebook community for Happily Married Couples! 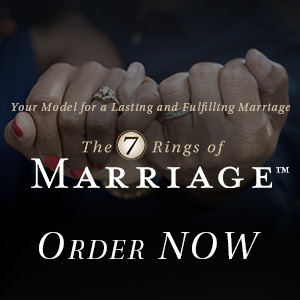 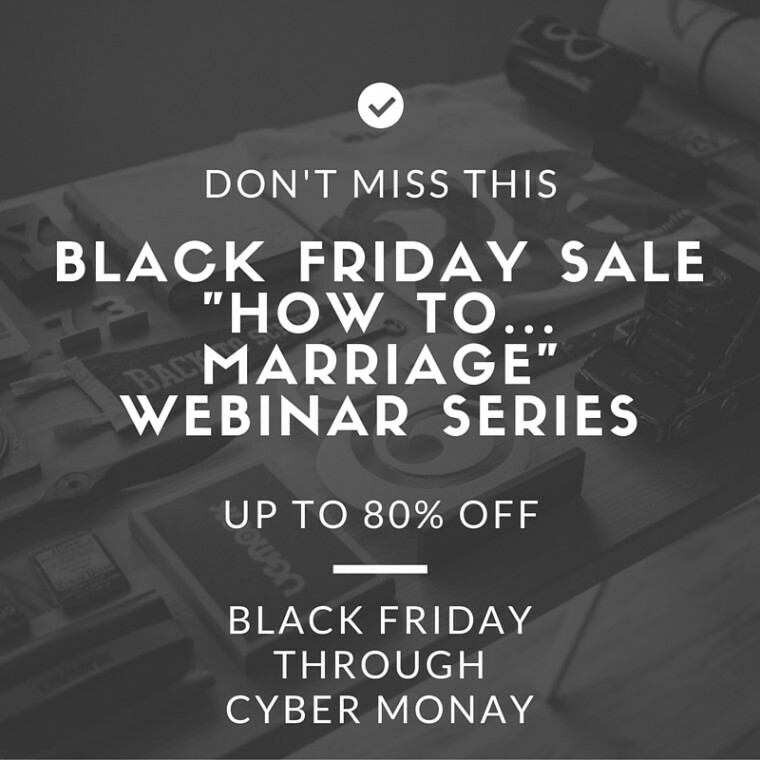 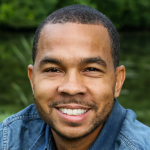 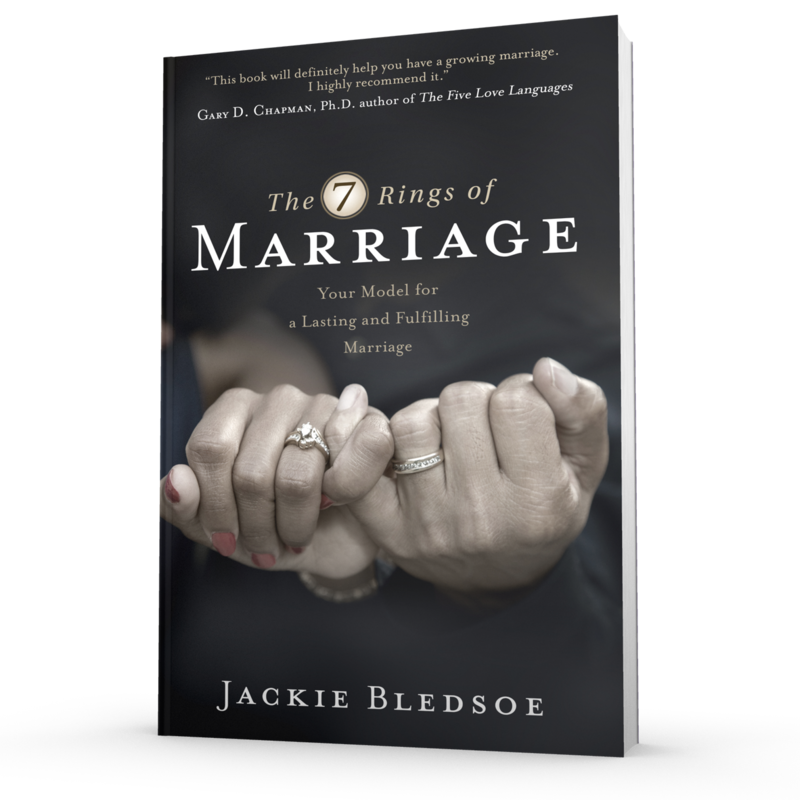 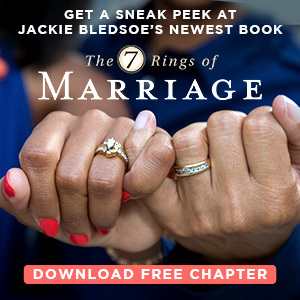 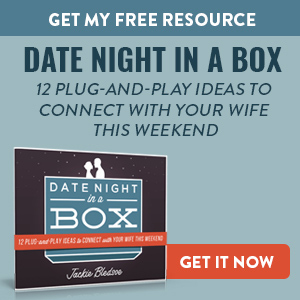 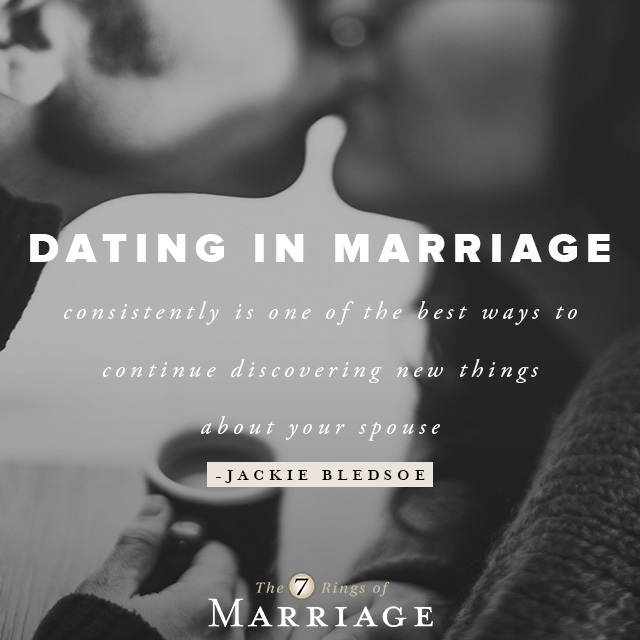 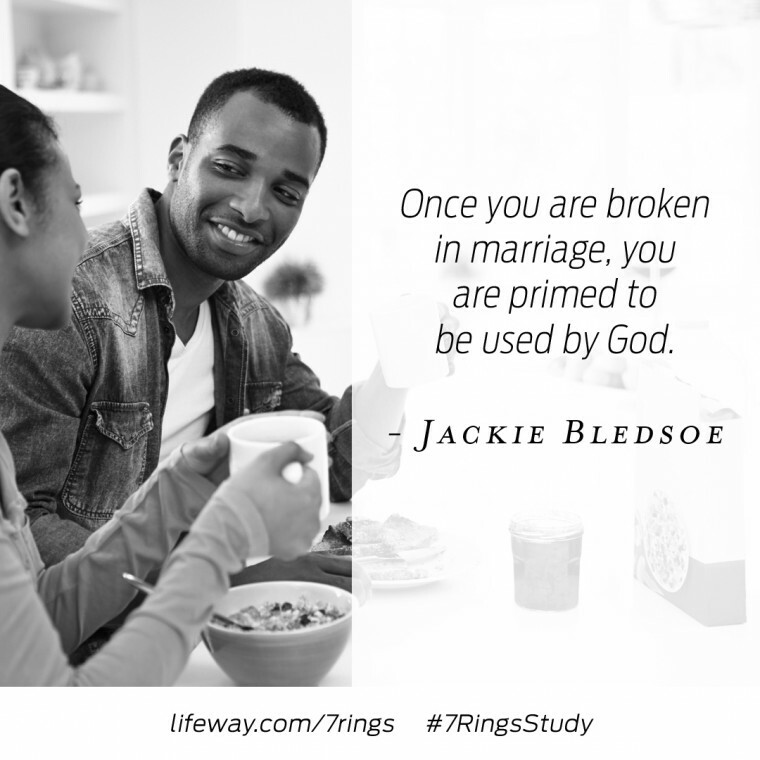 Click to learn about the “How To … Marriage” Webinar Series and how you can save 80%! 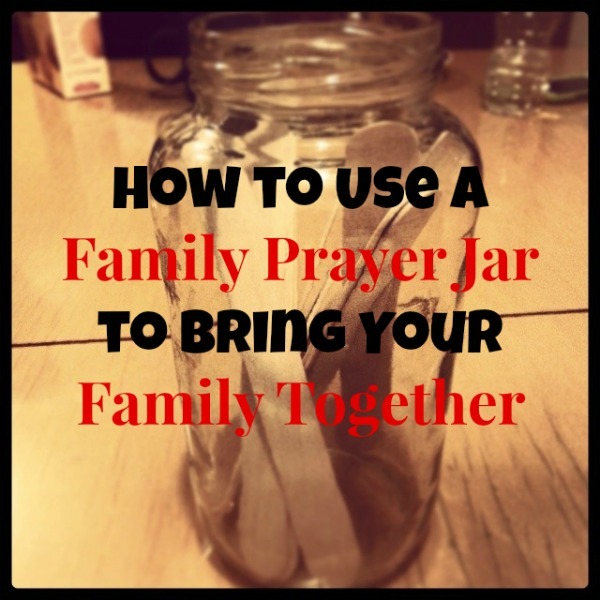 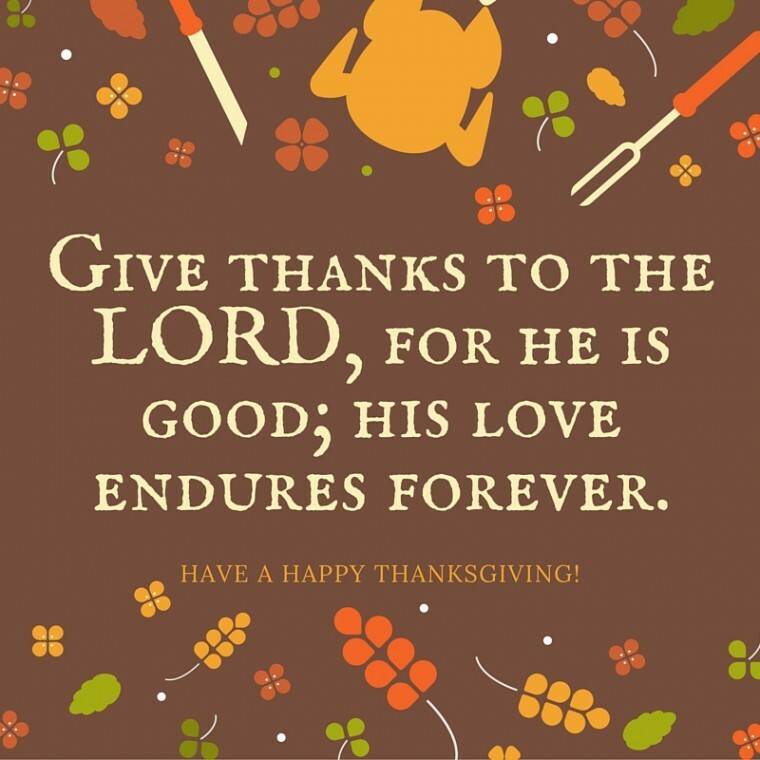 Click here to learn how to use a family prayer jar to bring your family together.